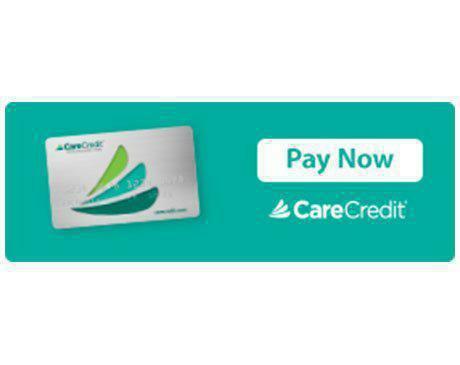 Visit Pay My Provider to pay with your CareCredit credit card. Don’t have CareCredit? Apply here or learn more.